A Telemetry Nurse Specialist: Your Career Path? A Telemetry Nurse Specialist has distinct qualities. A Telemetry Nurse is specific type of cardiovascular technician that’s main goal is to monitor heart rhythms in patients who have cardiology concerns. Several Telemetry Nurse Specialists aim to become cardiac nurses, providing cardiac care to patients across a lifespan, including elderly patients with advanced stage heart disease or newborns with heart defects. Being a solid Telemetry Nurse Specialist requires a good collection of skills sets and talents. Telemetry Nurse Specialists work directly with Cardiac Physicians and Cardiac Nurses to prescribe and manage medications and treatment therapies. 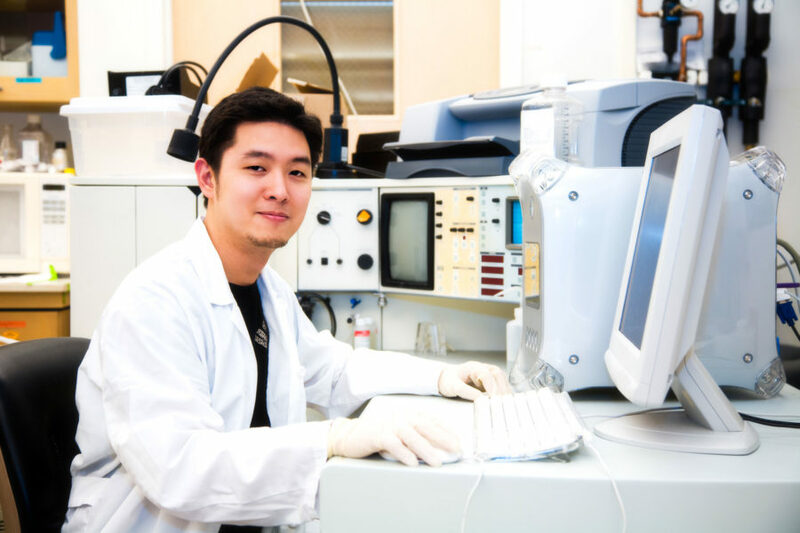 With a certification in telemetry, you'll be qualified to provide critical physical exams in order to diagnose chronic and acute cardiac diseases. Most notable, you’ll be educating patients on disease prevention and health maintenance. Yes, But What Is A Telemetry Nurse Specialist? To first understand what a Telemetry Nurse Specialist is, you must first know what a Telemetry Nurse Specialist is not. Telemetry Nurse Specialist must pay attention to detail, care about their team, and work in sync with Cardiac Physicians. Thoroughness, resilience, and team commitment is part of the genetic makeup of a Telemetry Nurse Specialist. Becoming the main thread in the fabric of the telemetry unit is vital. It’s the only way to advance. Period. The ability to work well with your Telemetry Technicians and the Cardiac Doctors are a must. Therefore, the weak at heart no need to apply. Patients come into the hospital fearful and anxious. A Telemetry Nurse Specialist not only must know technology, but must possess a deep root of caring about human beings. Cardiac patients require their main muscle—their heart that pumps oxygen and blood to the rest of the body—in order to survive. You’re a large part of making sure this happens. The heart is the main engine that keeps the human body beating. A Telemetry Nurse Specialist has to want to be in that hospital room. The patient will know if you don’t want to be at your job. To be a true specialist in telemetry, you must earn patient trust. Then you must do the rest of your job. How Do I Become A Telemetry Nurse Specialist? Telemetry certification is your first step. It’s important to retain your credentials by renewal, advanced education, as well as on-the-job training. 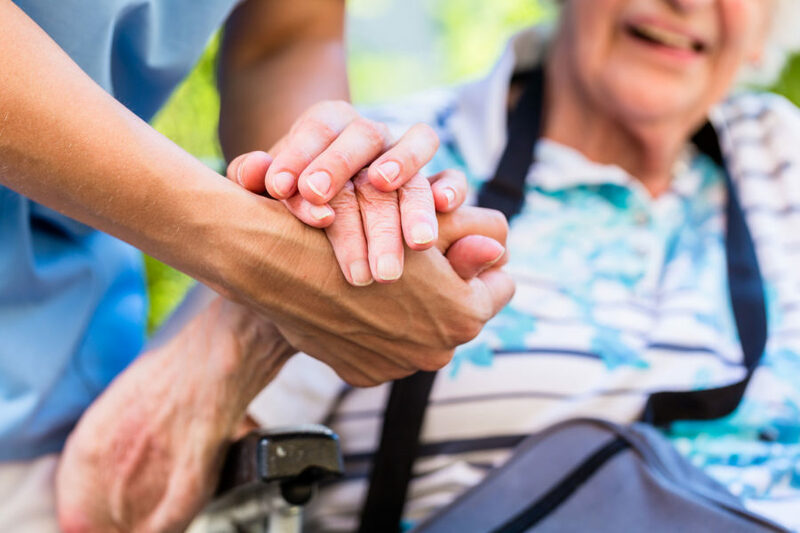 Whether you work in a large hospital, a general practice, or a local healthcare clinic, there are common traits to all nurses—particularly Telemetry Nurse Specialists. There are many nurses in various capacities, but to be considered a true Telemetry Nurse Specialist you must demand authority to conquer the cardiac realm. The American Board of Cardiovascular Medicine and Credentialing offers certification for Cardiovascular Telemetry Nurses. 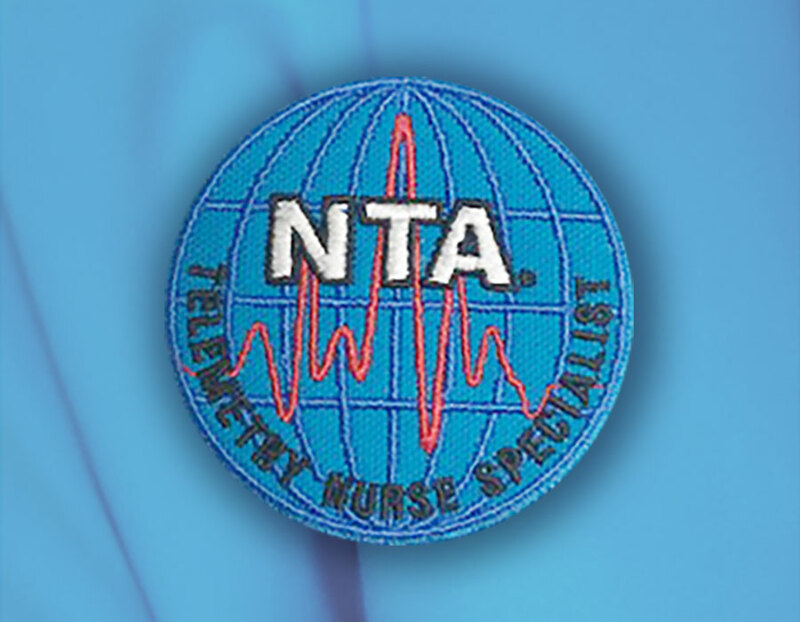 The National Telemetry Association also offers certifications, advanced training, and renewals for Telemetry Nurse Specialists. “Cardiac, or cardiovascular, nurses are often specialized advanced practice registered nurses (APRNs) who work alongside cardiologists and other healthcare providers to provide comprehensive cardiovascular care for patients with acute and chronic heart maladies. 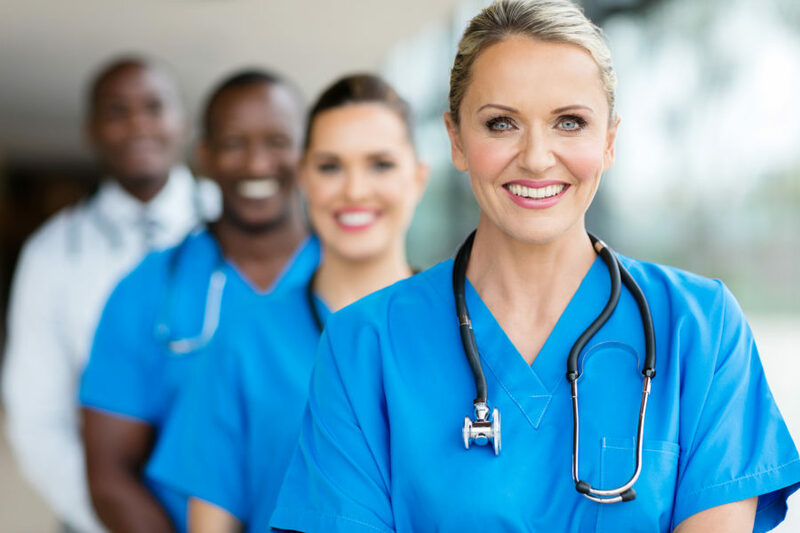 Advanced practice registered nurses sub-specializing in cardiology practice under primary specializations as clinical nurse specialists and nurse practitioners, often holding multiple specialty certifications specific to patient population or other sub-specializations such as acute care. 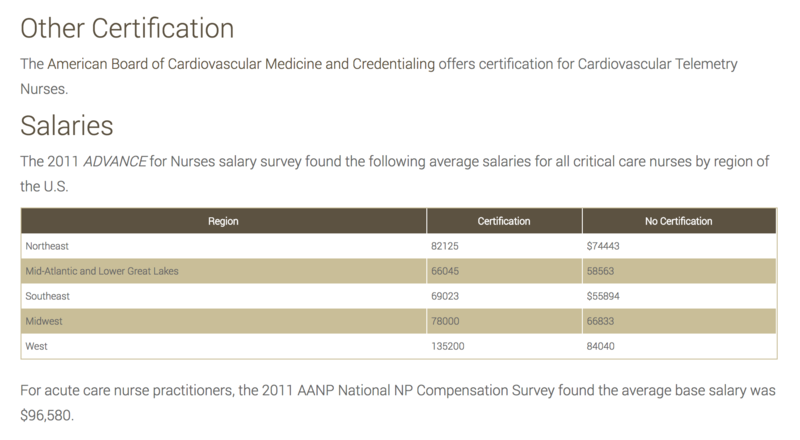 Salaries for all critical care nurses by region of the United States were surveyed by the 2011 ADVANCE for Nurses found varying salaries, based on certification credentials. Average telemetry salaries range from region to region, with acute care nurse practitioners earning an average base salary of $96,580, according to the 2011 AANP National Nurse Practitioner (NP) Compensation Survey. As of 2011, NPs in emergency departments typically earn $103,722 while NPs in surgery settings average $91,023, and NPs in hospital settings earn $96,124. This number has been on the rise, as Cardiac Nurses advance or move into telemetry units. 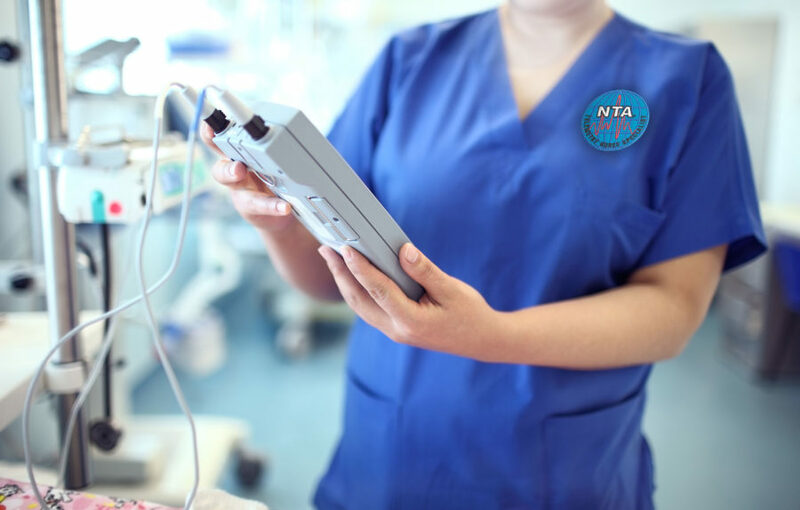 Do YOU Want To Become A Telemetry Nurse Specialist? You must like what you do and have a genuine interest in cardiac care. Nurses who want to pursue a career in telemetry and cardiac nursing have a specialization or concentration in cardiac care. Some may possess a master’s of nursing science also. So, What’s A Telemetry Nurse Specialist? YOU! To get you started on your way to becoming a Telemetry Nurse Specialist, it requires dedication and composure. 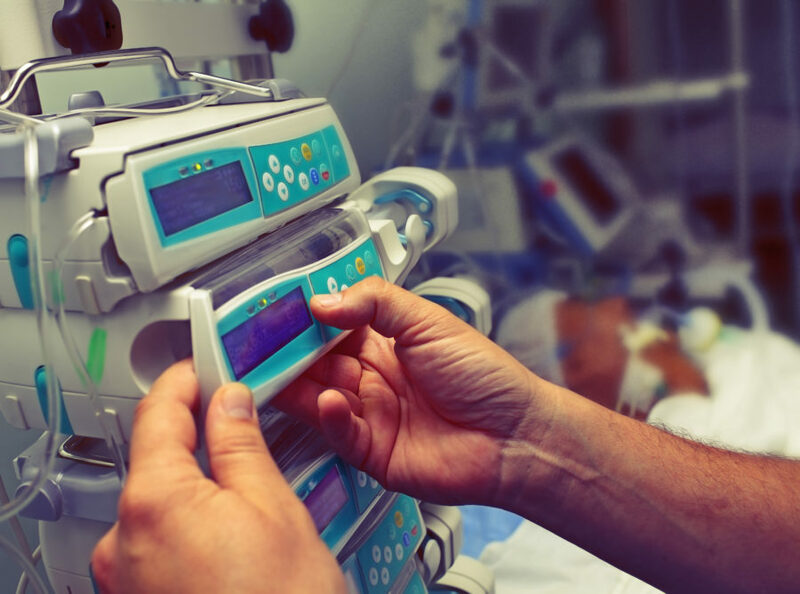 A Telemetry Nurse Specialist has to be good at problem solving telemetry monitors, however, they must always strive to seek solutions with in person patient care. Do you know you have what it takes to be a Telemetry Nurse Specialist? Here’s your chance to get take the first step and get certified today! Download the study guide!